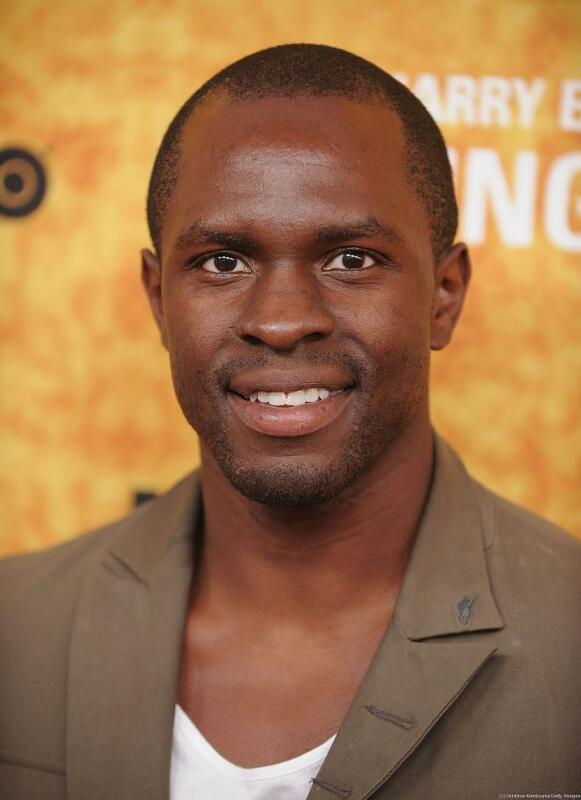 Gbenga Akinnagbe is a Nigerian American actor and writer, best known for his role as Chris Partlow on the HBO series The Wire. 1 Cousin of Wale Folarin. 2 Freelance writer for the New York Times. 3 Running the 2012 ING NYC Marathon in support of All for Africa's "Palm out Poverty" initiative. 4 Ran the 2011 ING NYC Marathon in support of All for Africa's "Palm out Poverty" initiative. 6 Both parents are from Nigeria.